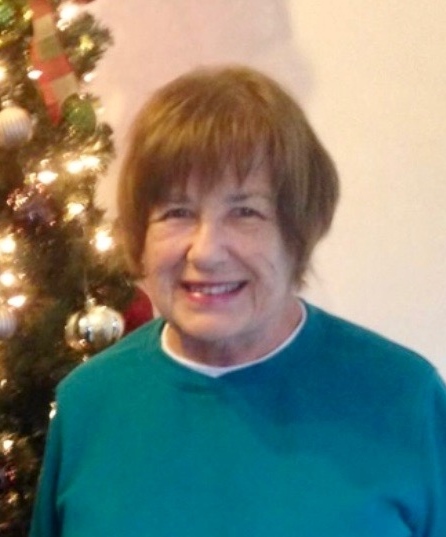 Rosemary Ann Tulencik, 82, of New Somerset, OH, lost her courageous battle from complications with Congestive Heart Failure, Saturday evening, December 1, 2018 at Weirton Medical Center. She was a devout Roman Catholic. She earned her Bachelor’s Degree from the college of Steubenville and her Master’s Degree in Education from the University of Wyoming in Laramie. Her entire teaching career was spent at Knoxville Elementary until the time of her retirement in 1993. Teaching Science to her fifth grade students was probably her favorite part of the school day. She was also a life member of the O.E.A. Rosemary was a ‘true pioneer’ of saving and protecting our environment. She also opened her heart to stray animals caring for their every need. Rosemary is survived by her brother, Ferdinand ‘Fritz’ and sister-in-law, Jackie. She was so proud to become an aunt to niece, Angela and nephew, Aaron. As they created their own families, Angela and Skip Mosic gave her a new role as ‘Great Aunt’ to Emily Claire, who renamed her ‘Aunt Rosie’ and Anthony Stephen. ‘Rosie’ and Anthony were quite the ‘kindred spirits.’ Aaron and Jenny blessed her with ‘Amazing’ Grace Marie and her latest great nephew, Noah Ferdinand. Visitation will be held Wednesday, December 5 from 3 – 6 pm at the J. E. Foster Funeral Home in Toronto, OH. Funeral Liturgy with Mass will be held Thursday at 10:30 am at St. Joseph Catholic Church in Toronto. Fr. Thomas Vennitti will celebrate and burial will follow in Toronto Union Cemetery. A Vigil Service will be held Wednesday at 5:30 pm at the funeral home. Additional viewing will be held Thursday morning at the church from 9:30 am to 10:30 am. We wish to thank the staff at Villa Vista and Charity Hospice for their loving care.